The global supply chain whether in consumers, industrial or special chemicals industries is coming under increasing pressure from both clients and consumers. The supply chain begins with sourcing and procurement of raw materials that will in turn lead to sustainability. In this challenging, competitive economy, the case for sustainability in sourcing is stronger than ever. All business functions, including R&D and sourcing, must contribute to sustainability. Therefore, companies must create a comprehensive sustainability agenda in order to remain competitive and secure future business. 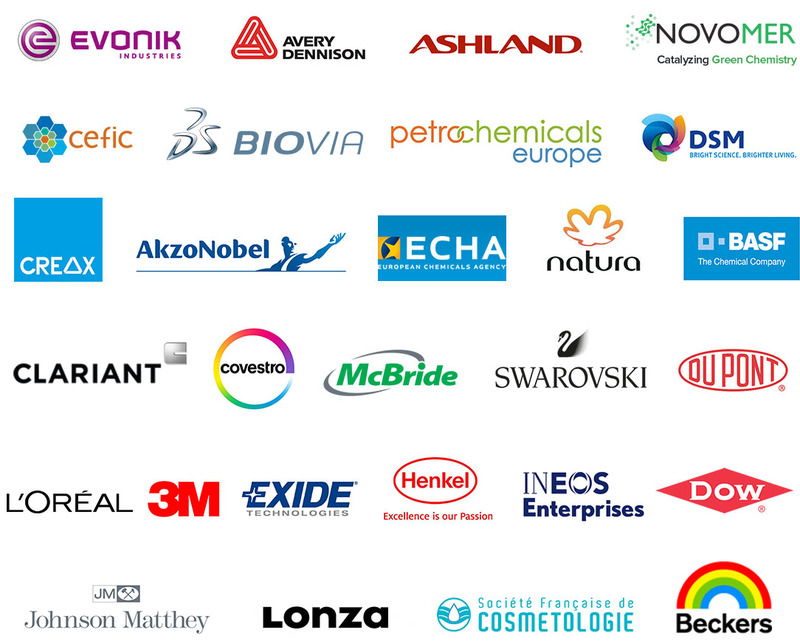 Join Christine and over 25 global leaders from consumer goods, cosmetics and specialty chemicals at CIEX 2016 held Sep 28 & 29 in Frankfurt. Hear how they are adopting new strategies and cutting-edge practices to drive innovation! Don’t miss this opportunity to network and grow your business!